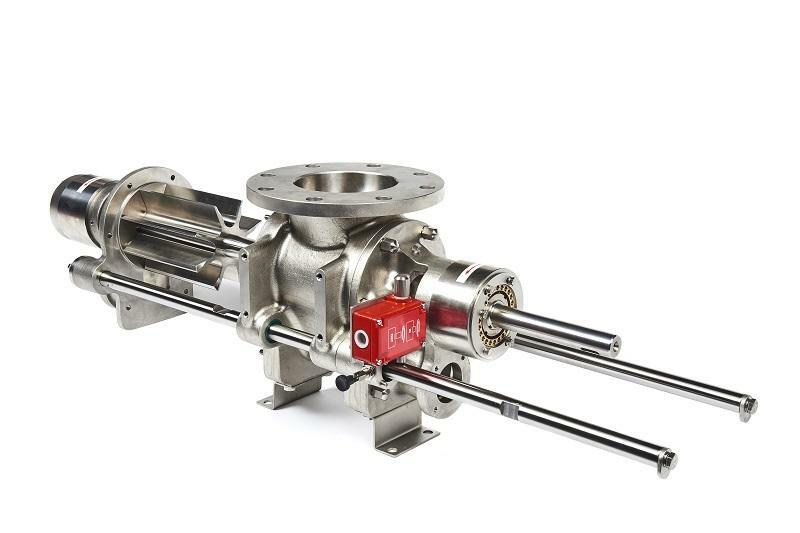 The BSMF blowing seal is based on the BSM valve and provides users with increased productivity through a design that realises minimal down time for frequent cleaning of valve internals. The non-drive end cover incorporates the new Rotalign™ (GB Patent No. 2 522 293) bearing assembly. This is a self-centralising rotor design to aid dismantling and re-assembly. So cleaning can be carried out by plant operators without special tools.